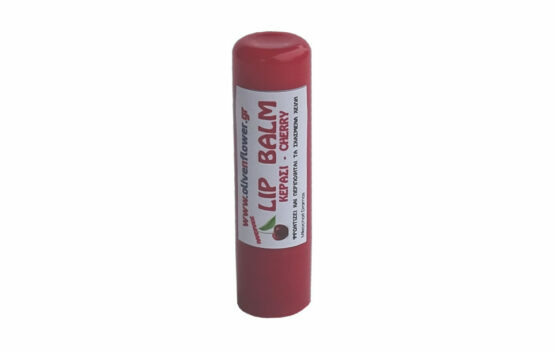 Nourishes and softens chapped and dry lips. 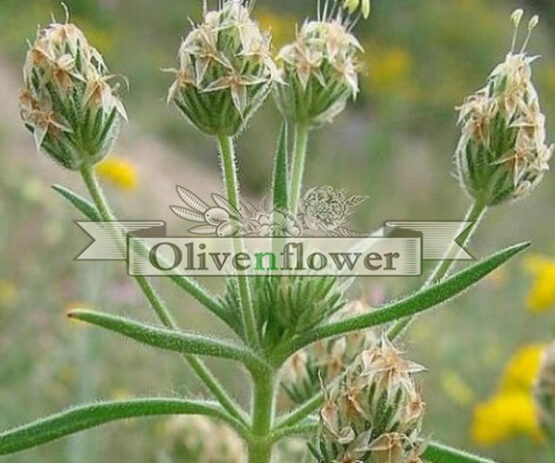 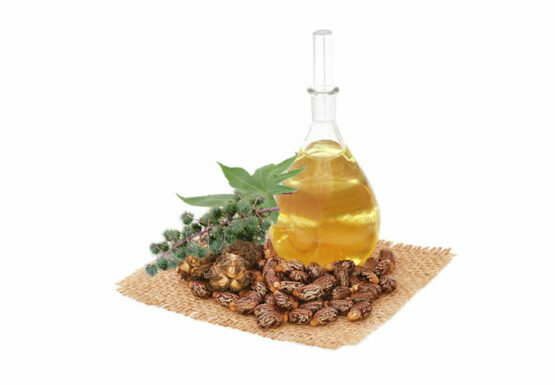 ΟOlivenflower’s information on salves and its healing properties is purely informative and can not replace the counseling or the doctor’s visit. 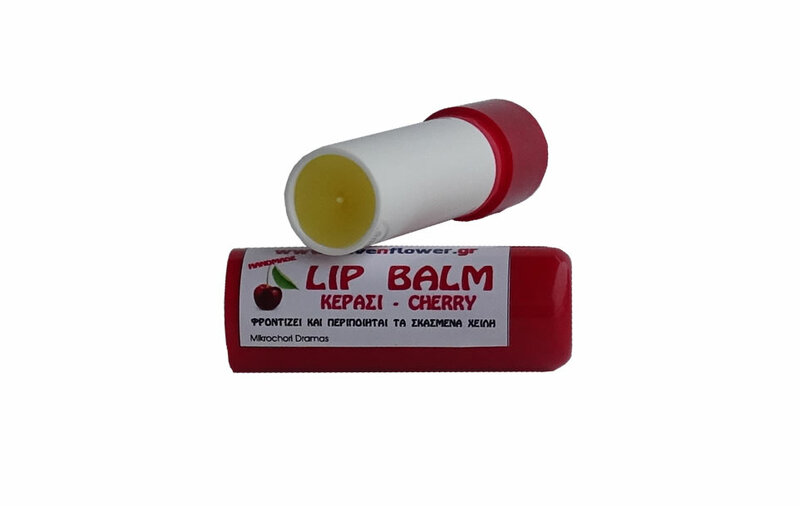 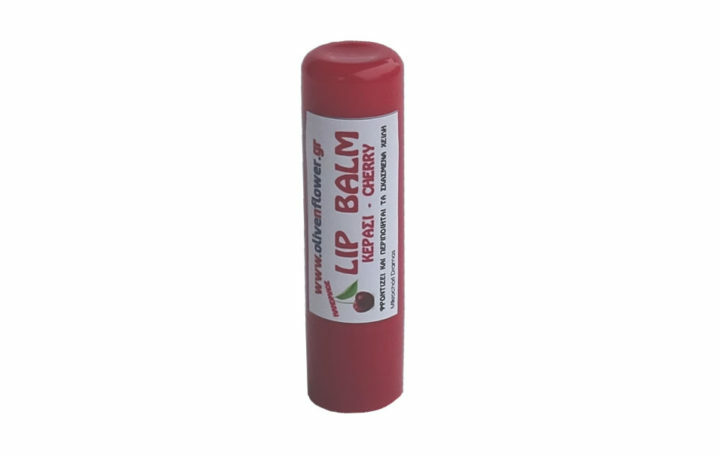 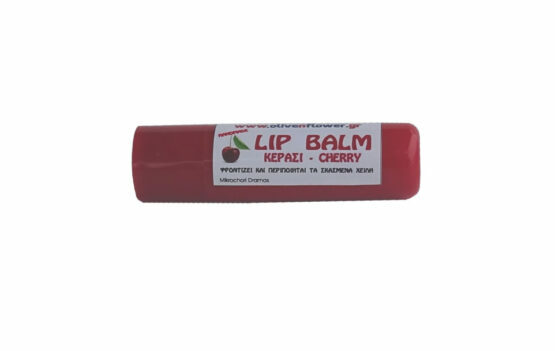 Especially during the spring and autumn periods when the problem of chapped lips becomes more intense, the protection offered to you is instantly perceived.